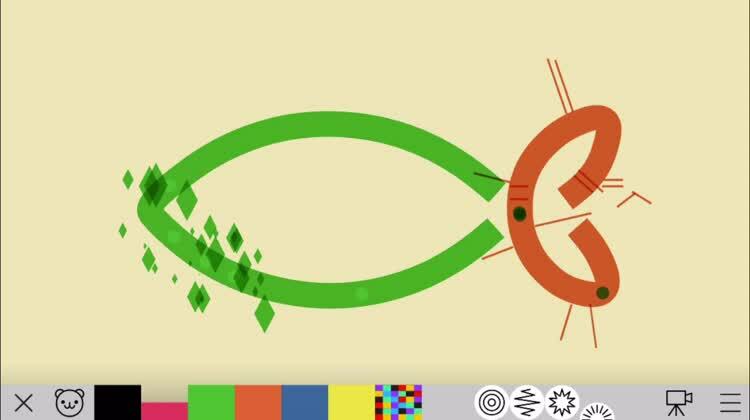 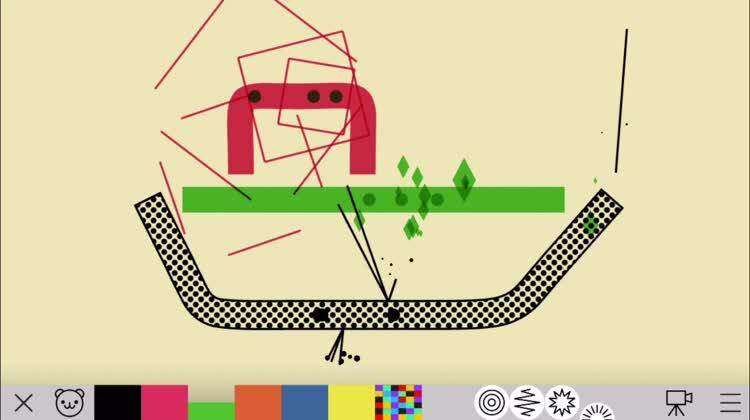 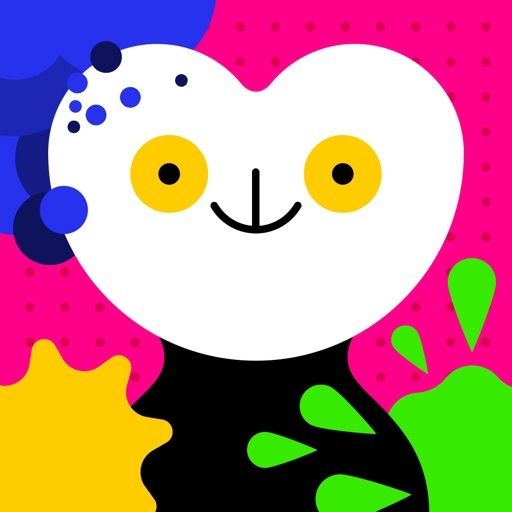 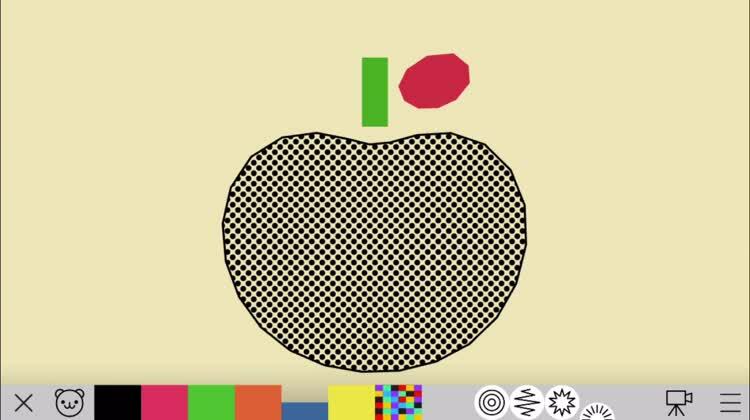 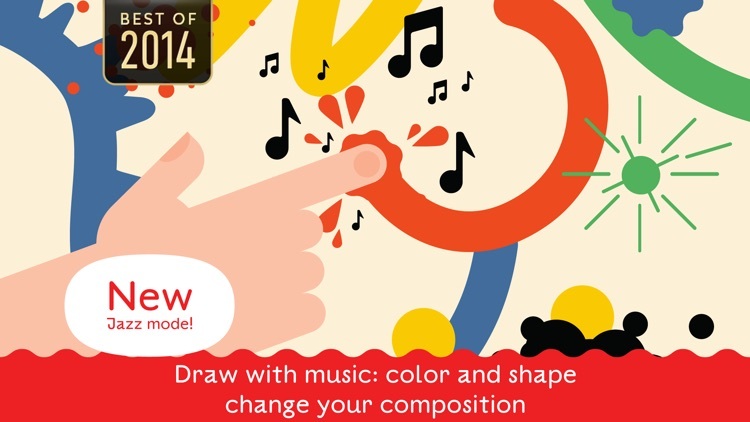 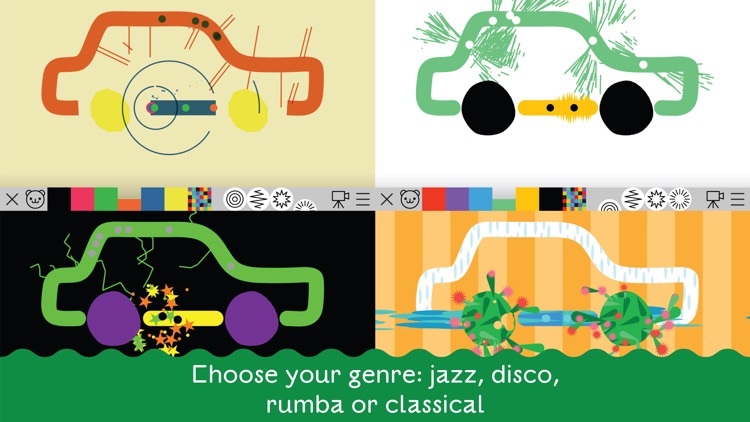 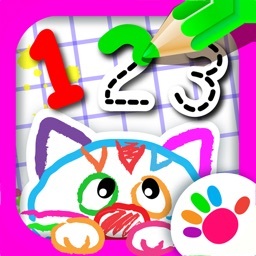 Create music from your colorful works of art with Bubl Draw. 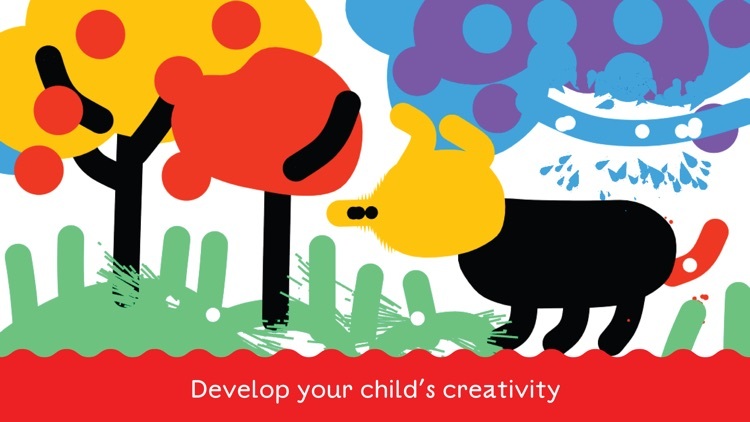 It’s perfect for parents that want to unleash their child’s creativity. 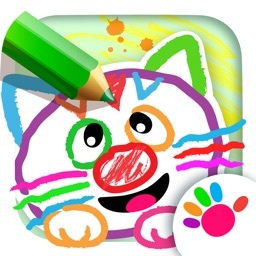 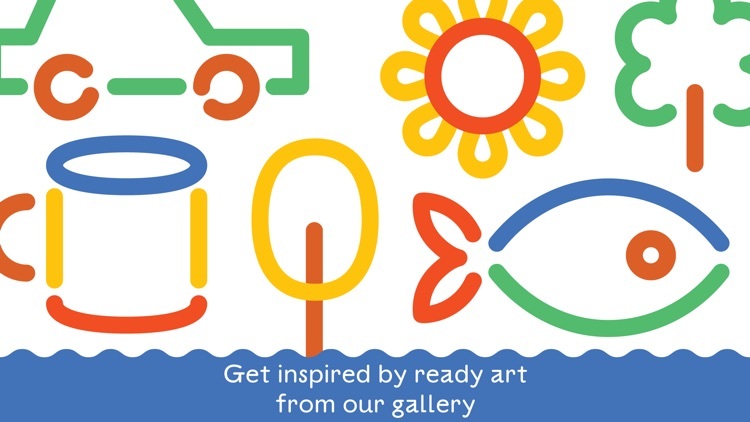 If you want a more realistic art creation app for you and your kids, you’re going to have to look elsewhere. 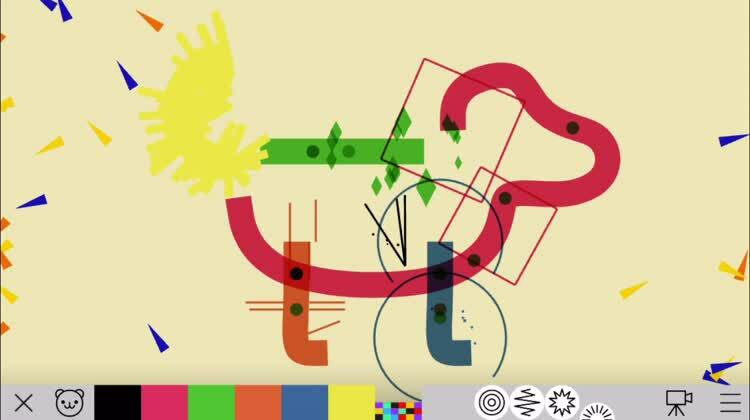 Bubl Draw is more of an abstract art creation app. 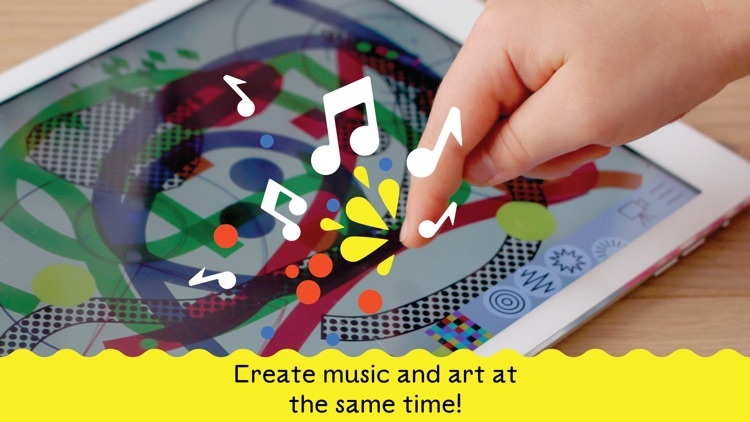 If you want to spend more time with your kids doing fun activities, you’ve found it in Bubl Draw. 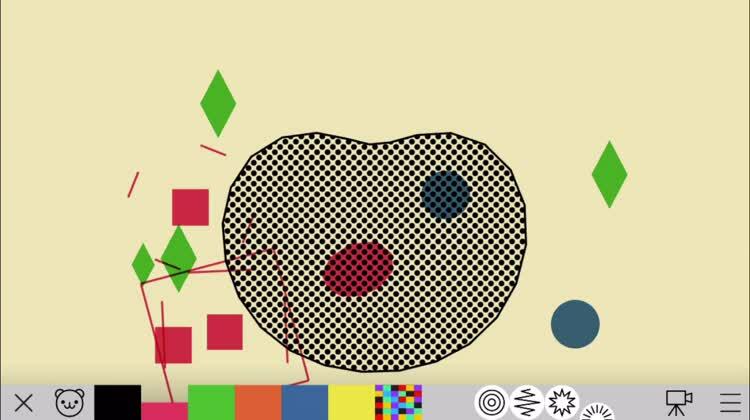 The wacky art that can be created is only limited by your imagination. 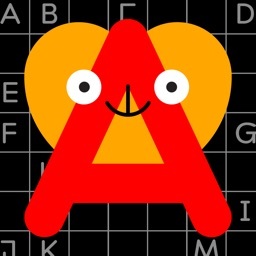 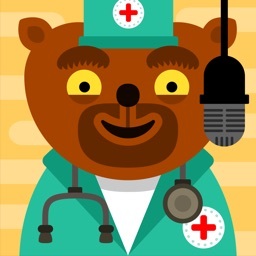 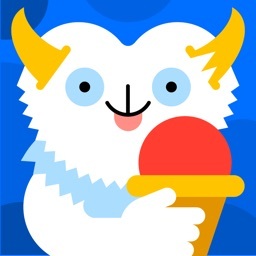 Today’s AGF list includes a camera app, an entertainment app, and a word game.